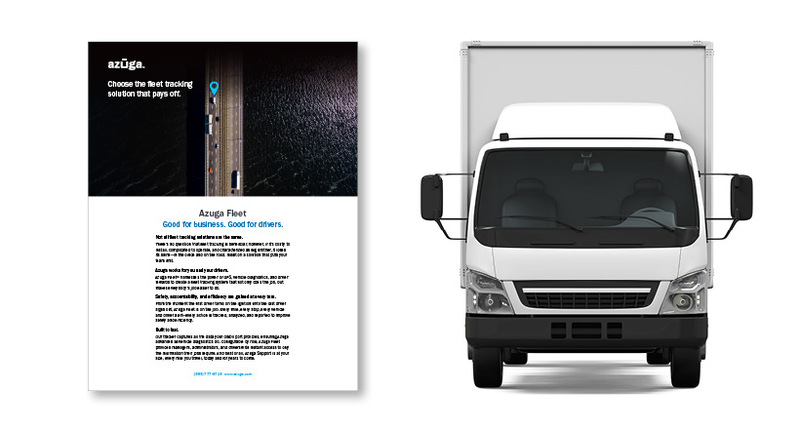 Learn about fleet tracking and about Azuga Fleet. GPS fleet tracking uses vehicle tracking devices to capture important data and track vehicle locations, sending the information back to the main office. This allows fleet managers to locate, track, and monitor their fleet of vehicles on a real-time basis, as well as driver behavior and fleet productivity. Telematics is the branch of information technology that deals with the long-distance transmission of computerized information. Telematics was coined from "telos" meaning long distance and "informatics"—itself a combination of information and automatic/automated. 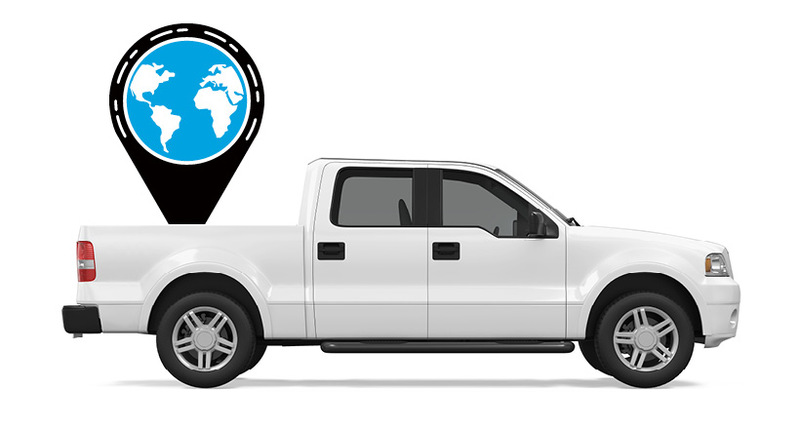 The vehicle tracking device connects to (1) the vehicle’s engine computer unit, (2) GPS satellites, and (3) the internet. Information captured from the vehicle and GPS satellites, along with data generated by an accelerometer in the tracking device, is sent in an encrypted form over the internet to the Azuga servers. Using a web browser or mobile app with a secure connection to the internet, authorized individuals with user credentials can access this data in a dashboard that presents live data in maps, charts, and reports that make it possible to see how and where a vehicle or asset is being operated. It is also possible to read data on vehicle health, as well as specific driver behaviors, such as speeding, idling, and harsh cornering, braking and acceleration. How can Azuga benefit my business? Improve overall fleet safety and ensure the safety of their drivers, and as a result, protect them from the cost of accidents. 86% of users say Azuga has improved driving safety. Ensure their employees are accountable for their time and provide information should a customer question if an employee showed up at their location. 75% of users say Azuga has reduced driving citations/tickets. Improve the efficiency of their fleets through monitoring of vehicle diagnostics to avoid costly repairs and reduce insurance costs for their fleets. An average savings of $9,462 per year is reported. Use custom reports with information specifically for their companies to connect to other software programs they use to run their business. Reward drivers for good driving by providing driver scores and an integrated rewards program. Does the Azuga solution work on iPhone, Android, and tablets? Yes, our solution is designed to be mobile-friendly and can be used on both Apple and Android devices. What is the Azuga driver score? Scores are points given to drivers based on their driving behavior. It helps you identify best-performing drivers, as well as high-risk drivers, in your organization. Azuga generates scores for events such as hard braking, speeding, hard acceleration, idling, cornering, distracted driving, and seatbelt usage. It calculates scores on a scale of 0-100. Scores are generated daily, for the previous day’s driving. The Driver Rewards Program is an initiative that aims to change the relationship between fleet managers and drivers. This feature helps fleet managers easily reward their best-performing drivers. Scores and leaderboards provide inherent competition among drivers to drive safer, however rewards make it even better. In fact, many studies have shown that smaller, but more frequent recognition has a lasting effect and not only changes driver behavior but also helps you retain your best-performing drivers. Rewards are gift cards given to drivers based on their scores and driving behavior. Drivers can redeem these gift cards at stores integrated with Azuga. By default, rewards are sent via email. Some of the brands from which drivers can claim their rewards are: Amazon, Burger King, Home Depot, and Walmart. The Rewards page on the Azuga website allows you to reward a driver, view reward history, recharge your account, and manage brands. The web page also displays your current account balance and expenses for the last seven days. An alert is a notification that is sent to you when your vehicle violates a company policy, (threshold set while creating this alert). Alerts are sent via email. You can set the conditions to trigger an alert. Alerts help you monitor vehicles and driver behavior. A geofence is a virtual boundary around a geographical area. You can create geofences for different zones such as head office, client location, and home. A geofence has a defined radius. Every time a vehicle enters or exits a geofence, it is logged in the Azuga application. 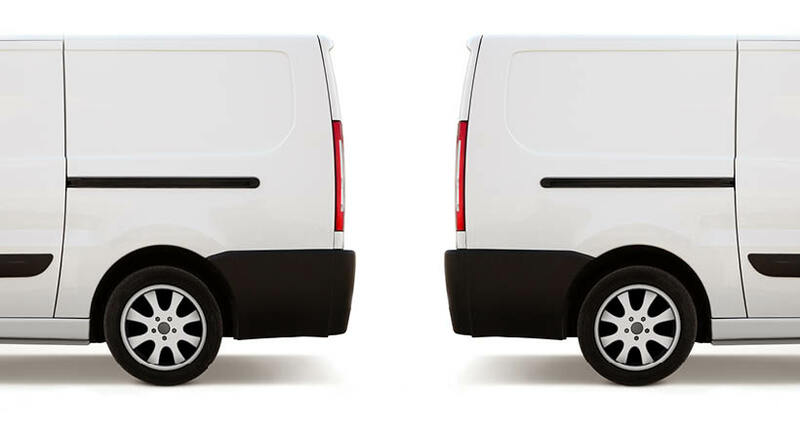 With the help of geofences, you can determine how long a vehicle was in a particular zone.